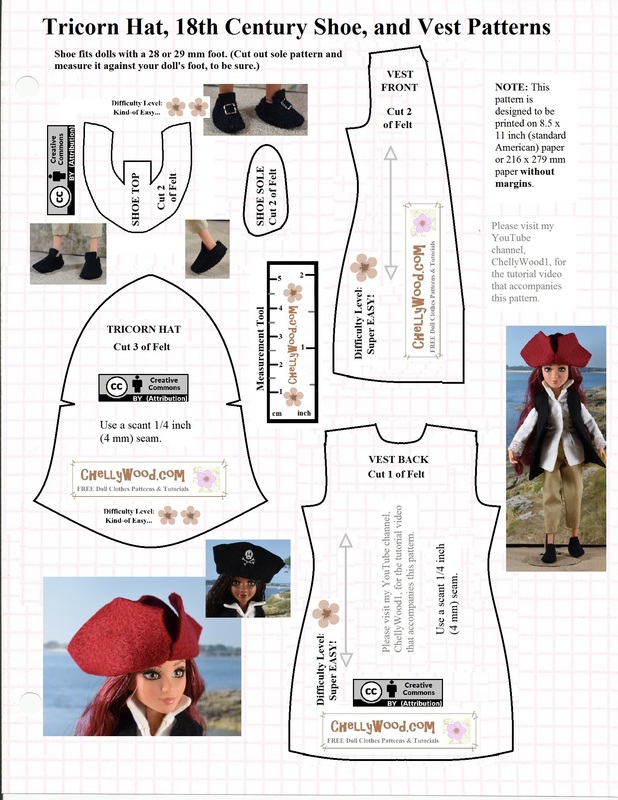 At long last, here’s everything you’ll need to make the pirate costume. As I’ve shown you before, this outfit will fit fit Project MC2® dolls, Monster High® dolls, and Ever After High® dolls, to name a few. 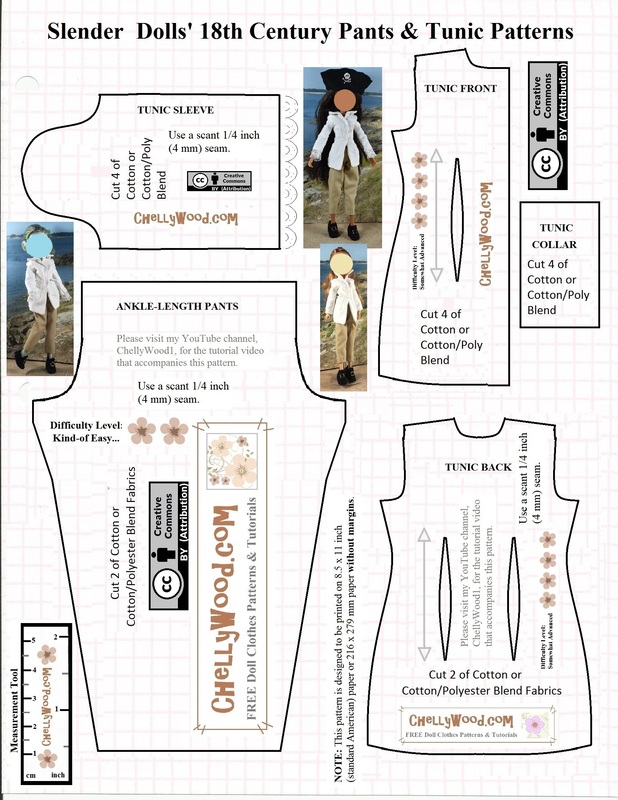 Want to see how this outfit looks on different dolls? 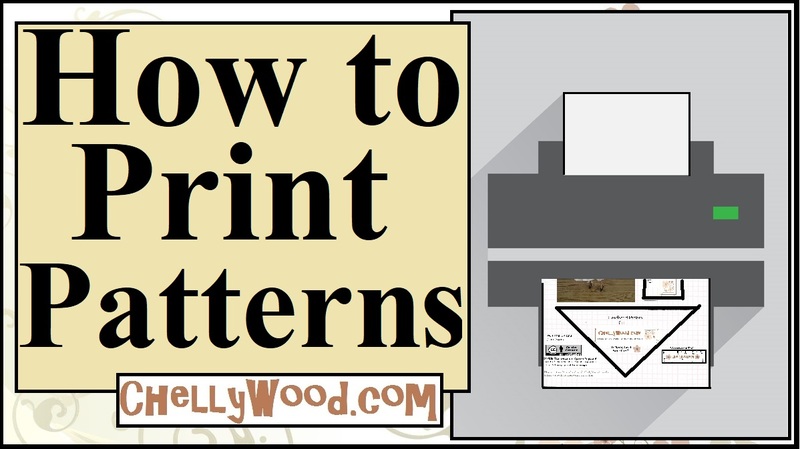 Have a look at Monday’s post.